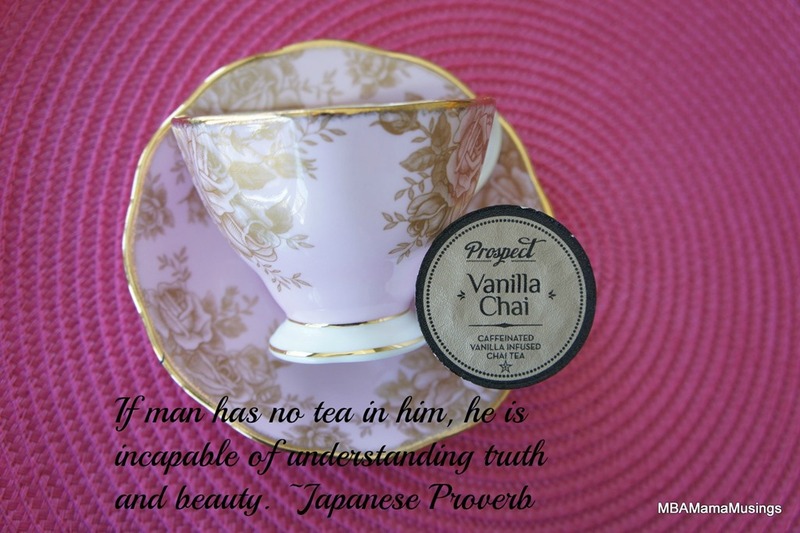 Today’s tea: Prospect Vanilla Chai available from ECS Coffee. Mellow chai tea taste, without the fuss of breaking out the cardamom pods. Mama has 548 subscribers - join the party! What did Mama say last year? 2018-04-19 No articles on this date.